Leveraging interactivity in designing a meal-planning experience that encourages the formation of healthy eating habits. 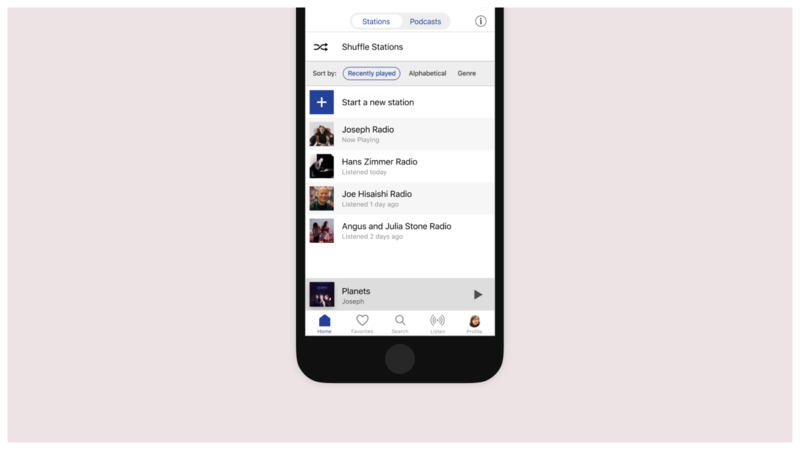 Interaction sequences include onboarding, content-browsing, and meal-recording. 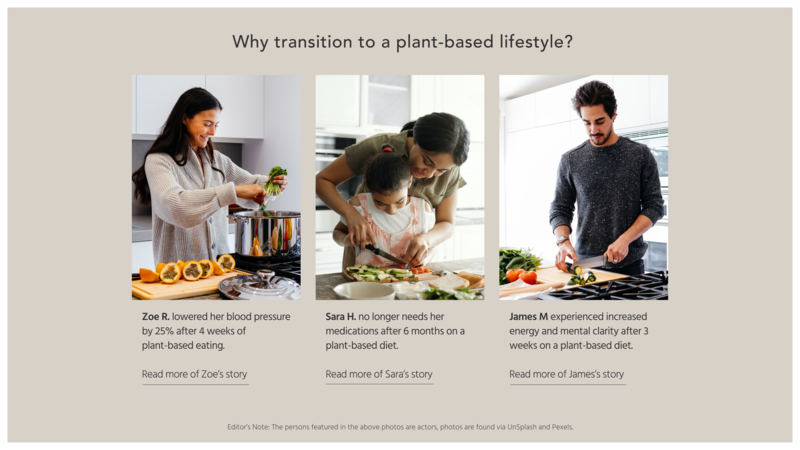 Crafting the UX strategy of a meal-planning app that provides free access to the knowledge and tools to heal one's body with plant-based foods. This project is a 12-hour design challenge that I completed as part of a job application process. It advanced me to the final interview round for a User Experience Designer position, and later on the job offer as well. 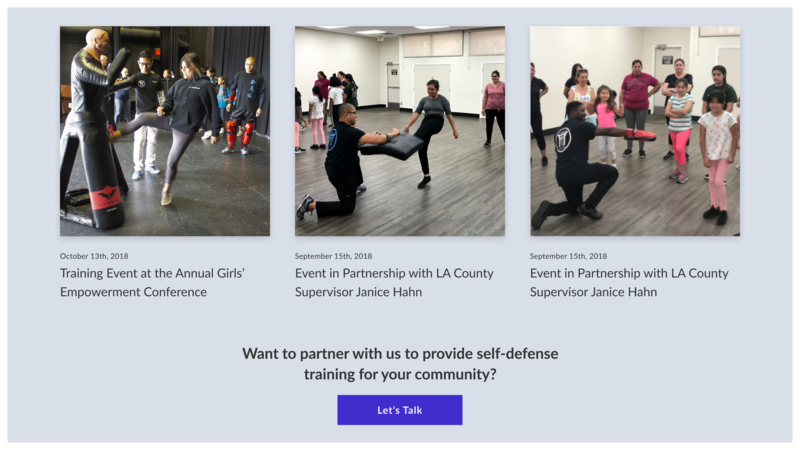 Working at the intersection of strategy, design, and technology to design the digital face of a social campaign to equip women with self-defense training. 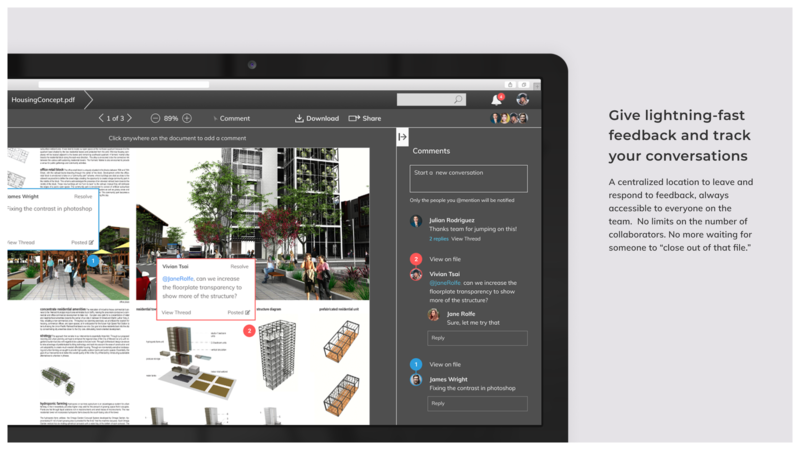 Streamlining the feedback loop for creative teams by seamlessly combining the best features of a document-viewer and messaging apps. Learn more about me or download my résumé.